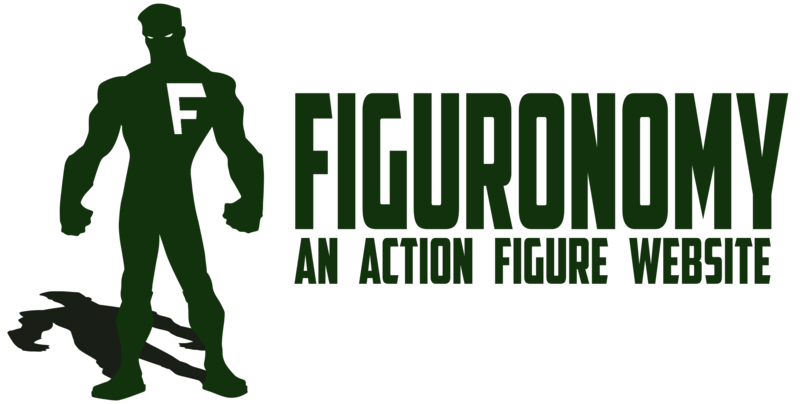 The internet's custom action figure convention started in March 1999 featuring custom action figure creations from around the globe. Over 40 events and counting! We've got something special planned. We need a little more time to get it ready. There's some really great stuff in the works, but we don't want to ruin the surprise or bore you with lifeless page text.